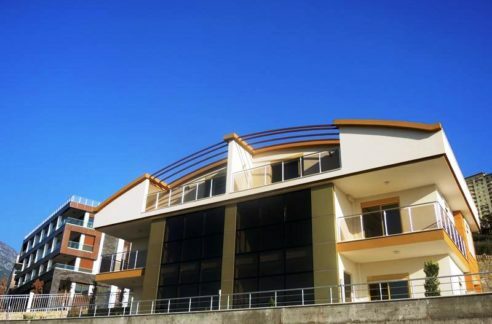 You will enjoy with this property the maximum rest and crystal clear air of your life. 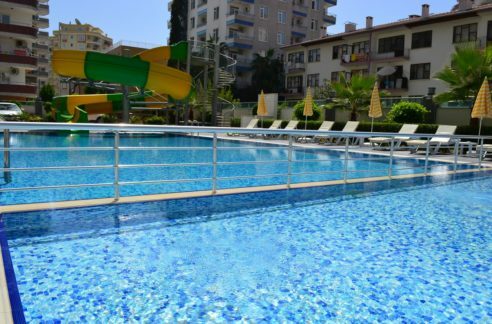 The views are looking through the sea, nature, the mountains, the coast of the turkishrRiviera and to the town Alanya. The House has a floor area of 250 square metres over two floors: 3 bedrooms, 3 bathrooms, a spacious living room, seperate kitchen, 2 balconies with nice seaview and a large pool terrace, garden and BBQ corner. 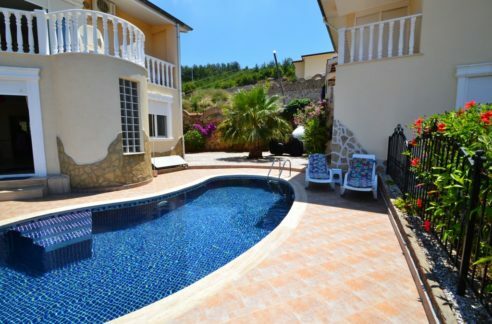 The Villa has been recently completely renovated and ready purchase. 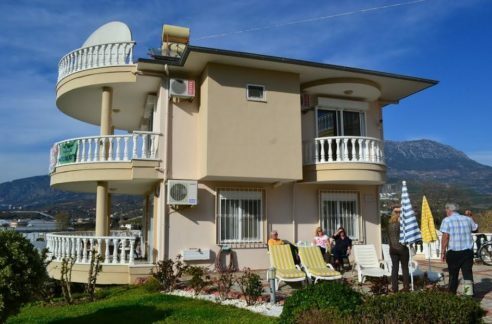 You can get the tittle-deed transfered on your name in 4 workdays at the Officle – Tapuhouse – Alanya! Please contact for further informations or an appointment.